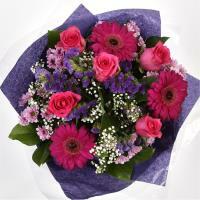 Beautiful Flower Bouquets delivered in Senglea, Malta. 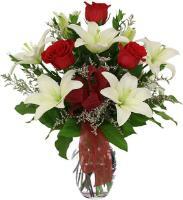 Order a Flower Bouquet for your loved ones in Senglea. 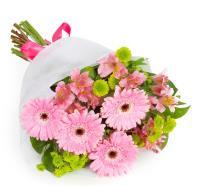 Ordering flowers to your special one in Senglea, Malta (also known as Isla) has never been easier! 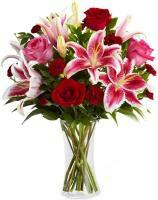 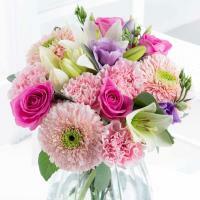 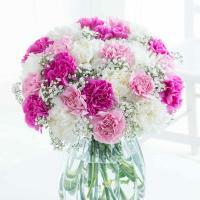 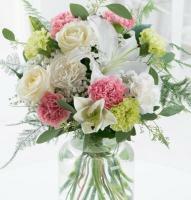 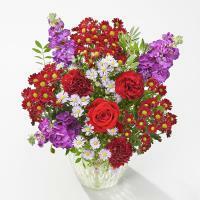 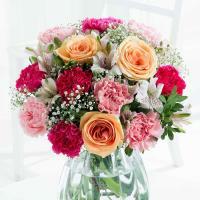 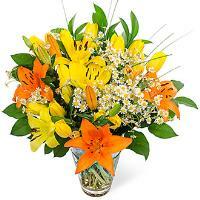 Glance through our website and you will certainly find the right bouquet for your occasion. 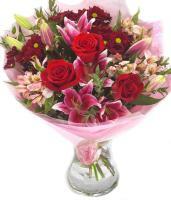 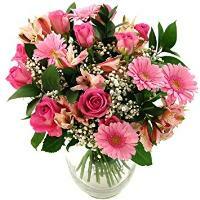 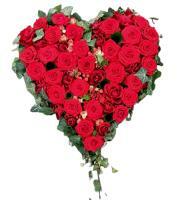 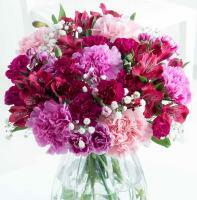 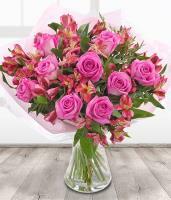 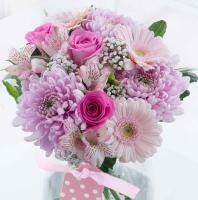 We have flower bouquets ideal for Christmas, Valentine’s Day, Mother’s Day, Women’s Day or any other special occasion. 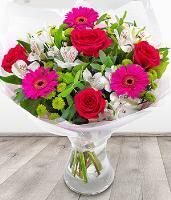 Our qualified florists which located in Senglea will hand arrange the flower bouquet of your choice and deliver it by hand to any address in Senglea. 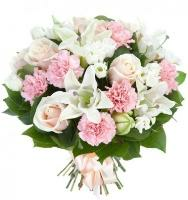 www.maltaflowers.com.mt is available 24/7 and deliveries are made from Monday to Saturday, shop hours. 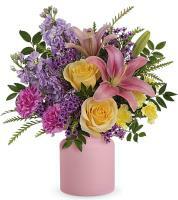 Same-day delivery is also available if you place your order before 1pm.